We’re proud to be sponsored by Summit Research! Golden Beaver Farms uses Summit’s freshly redesigned steam distillation head and American glassware created from Schott glass to produce cannabis derived terpenes. The Summit design lets us tightly pack the column while keeping a strong laminar flow. Less dwell time than traditional round chromatography flasks means greater throughput. The first section of the condenser removes almost all of the heat and reduces turbulence. The Graham condenser that comes next traps the fine vapors that are usually lost in vacuum assisted distillation to increase yield and quality. The design reduces spitting at the collection vessel. Smart design makes it easy for you to quickly swap out biomass chambers and flood with nitrogen. Once we add a digital stirring mantle and a controller for our old Welch Duoseal 1400 vacuum pump we’re able to control the whole environment with confidence. Public awareness of terpenes is growing and Summit Research equipment lets Golden Beaver Farms easily scale up production to meet the demands of this exciting new market. Cannabis derived terpenes are the flavoring of choice for cannabis distillate because they come from the plant itself. 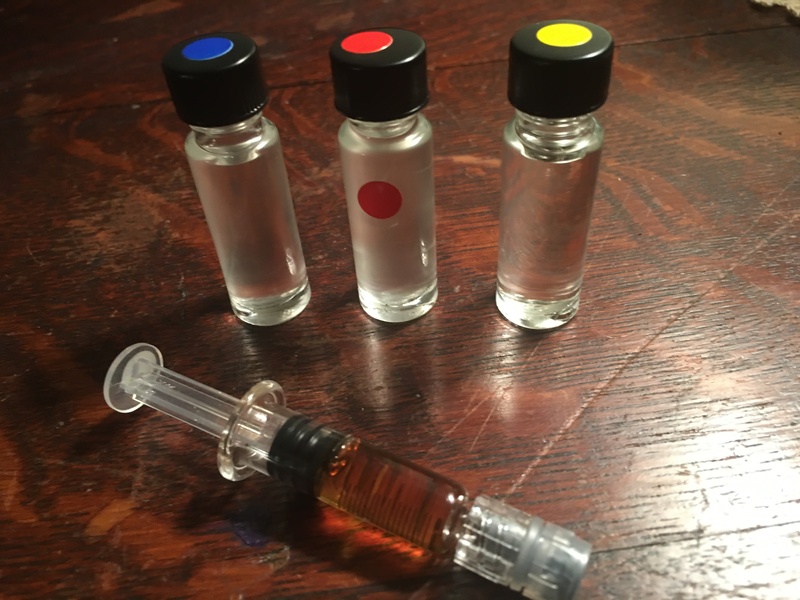 Blended terpenes can be wonderful products and have their place in this emerging market. Discerning customers prefer cannabis derived terpenes. 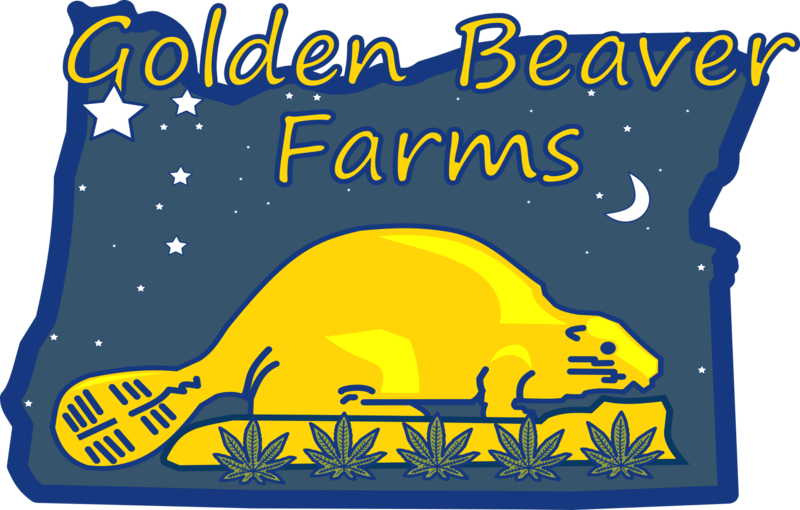 Golden Beaver Farms and Summit Research lead the way forward. Keep an eye on our YouTube channel for demonstration videos of this exciting new equipment in action.